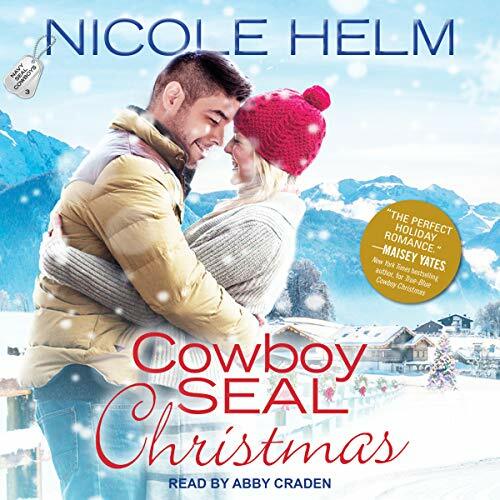 Showing results by author "Nicole Helm"
Alex Maguire never thought he'd go home again. 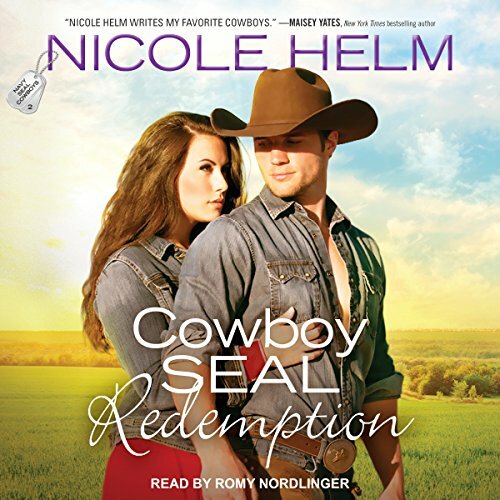 The perfect soldier, the perfect leader, he's spent his whole life running away from Blue Valley, Montana - but when a tragic accident bounces him and two of his men out of the SEALs, there's nowhere left to turn but the ranch he used to call his own...and the confusing, innocently beguiling woman who now lives there. 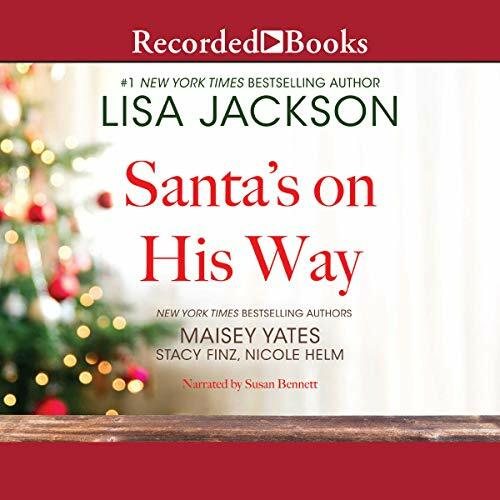 Open your heart to the holidays with these stories of unexpected love from best-selling authors Lisa Jackson, Maisey Yates, Stacy Finz, and Nicole Helm. 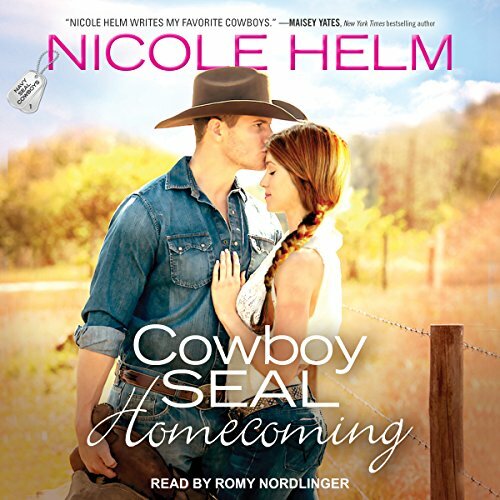 Single mom and Revival Ranch's on-site therapist Monica Finley has dedicated her life to helping brave servicemen and women, but former Navy SEAL Gabe Cortez is the one man whose shell she just can't crack. Yet with the holidays fast approaching, she may finally have a plan. In a bid to get Gabe to open up, she'll ask for as much help as possible - cutting down the Christmas tree, stringing lights, the whole nine yards. Who could possibly be a Grinch with so much holiday cheer in the air? 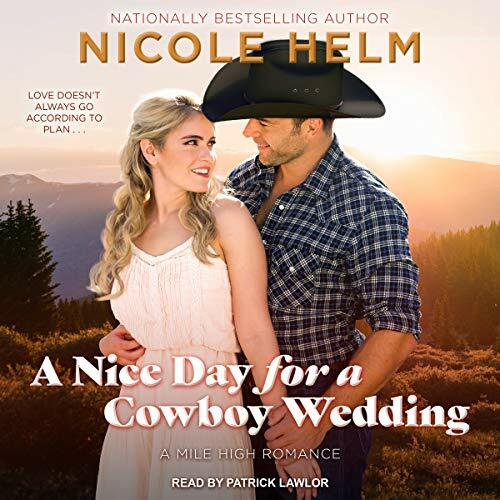 As the oldest of three brothers, Shane Tyler takes his responsibility to the family ranch seriously - and it's clear to him that the younger man who wants to marry his widowed mother is only looking for a meal ticket. He's determined to stop the nuptials whatever it takes, but the shy wedding planner his mom hired is harder to intimidate than he expected. When Cora Preston worked up the nerve to leave her abusive ex and move with her young son to Gracely, it was a huge step. Accepting the position as wedding planner at brand-new Mile High Weddings took even more courage. Lilly Preston took a leap of faith and moved to Gracely a year ago to save her nephew from an abusive situation. She would do anything for him, even sacrifice her glamorous job. Reluctantly, the former PR hot shot takes a job at the ruggedly handsome Evans brothers' Mile High Adventures, a company offering restorative Rocky Mountain vacations. Brandon thinks PR is pointless, and Lilly knows less than nothing about the outdoors. Which is exactly why they need each other - in ways neither ever imagined. Sam Goodall knows how to hide. And in the years since his sister's death, he's done just that, burying himself in his work at the Evans brothers' Mile High Adventures as a backpacking guide. Clients don't mind his strong, silent demeanor, and he's happy to leave the rest of the world behind when he's hiking, or holed up in the off-grid cabin he calls home. But he owes his life - what there is of it - to the Evans boys, and when they ask for a favor, he can't refuse. Will Evans works hard, plays harder - but never gets in too deep. He'll do anything to keep his family's Mile High Adventures business on track and help Gracely recover. One too many betrayals taught this handsome guide to avoid commitment as expertly as he negotiates difficult trails and treacherous rivers. But now it's impossible for him to play it cool with the one woman he lost - and never forgot.